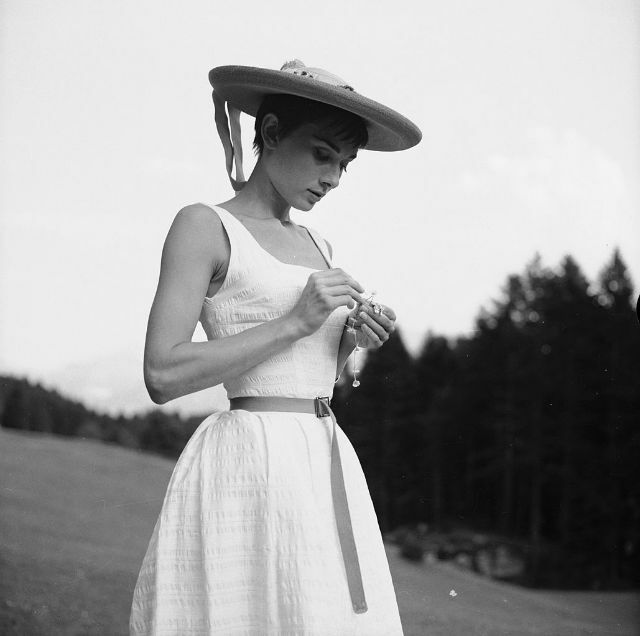 First opened in 1873 in the Burgensberf Mountain ridge standing 500m above Lake Lucerne, Bürgenstock was a magnet for the European rich and famous including Hollywood stars during Hollywood’s Golden Age. 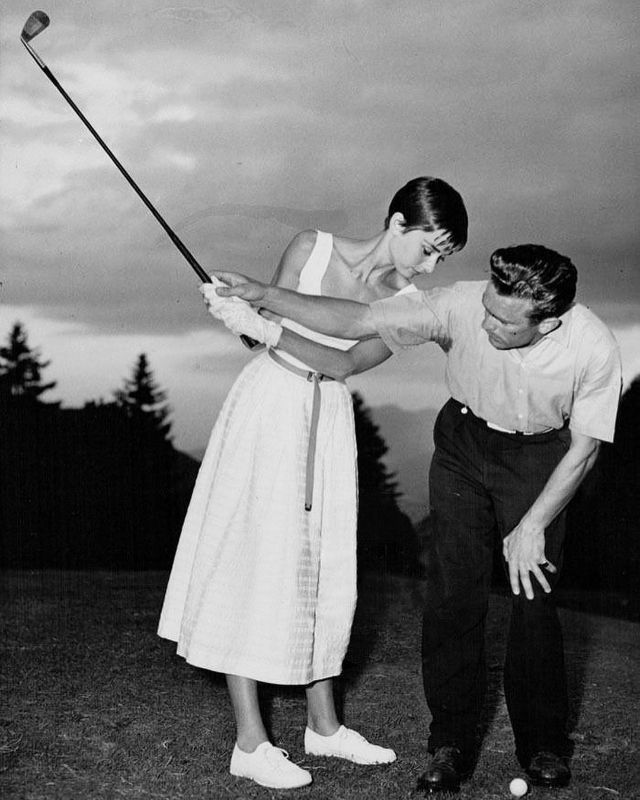 Audrey Hepburn married Mel Ferrer in the Bürgenstock chapel in 1954. 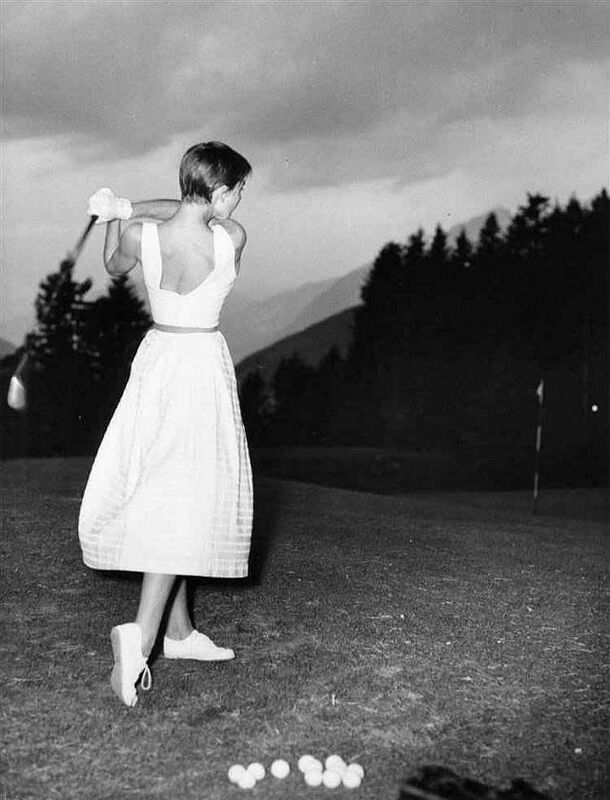 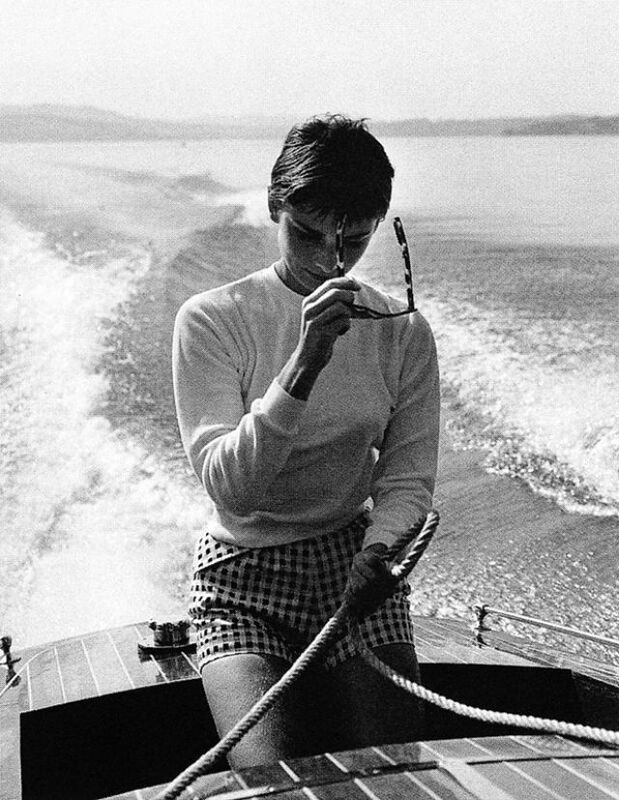 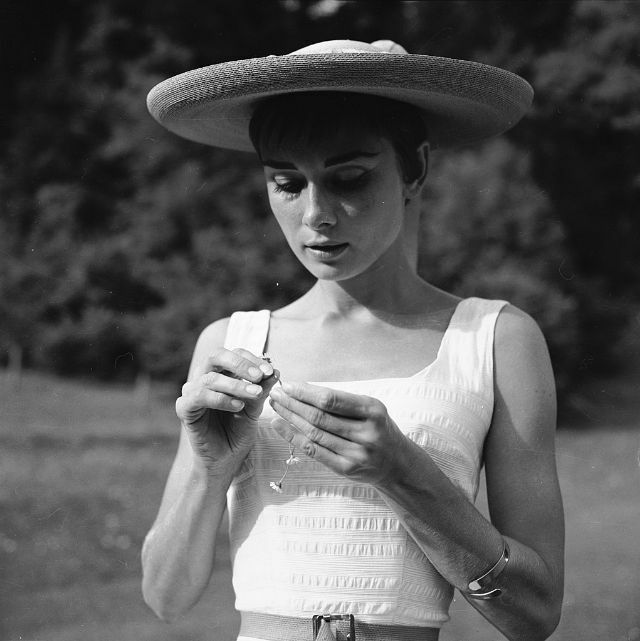 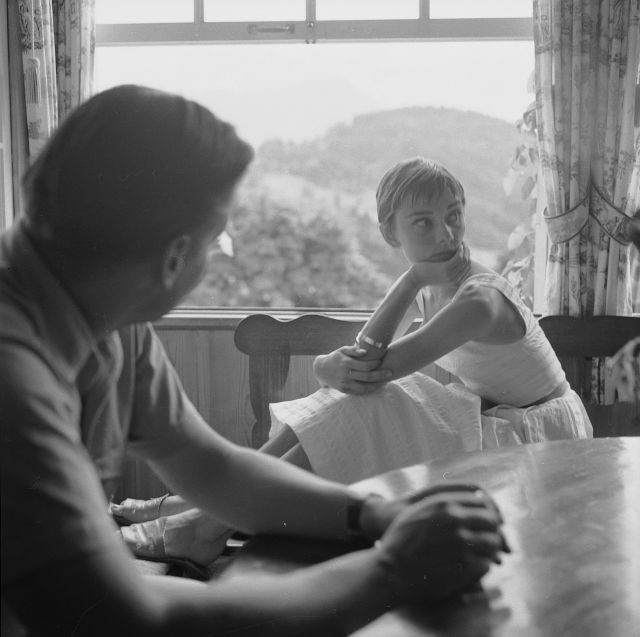 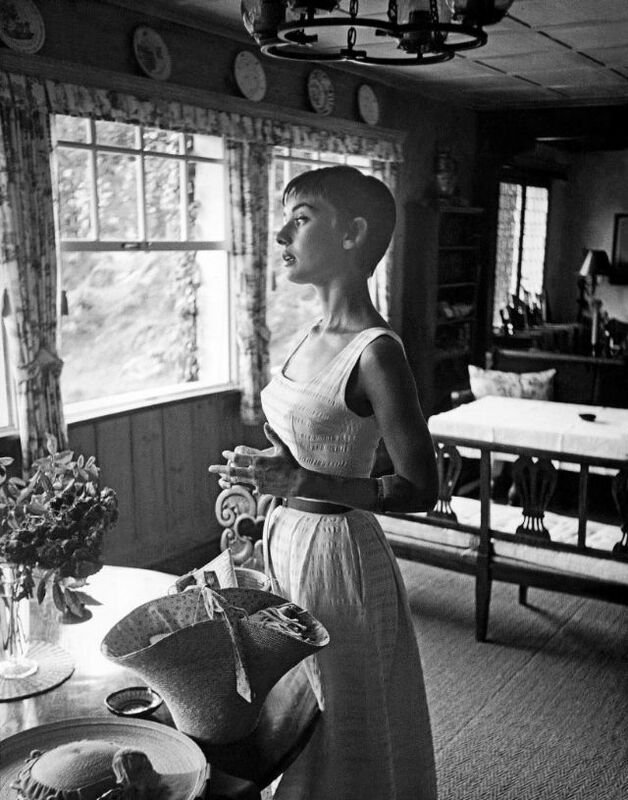 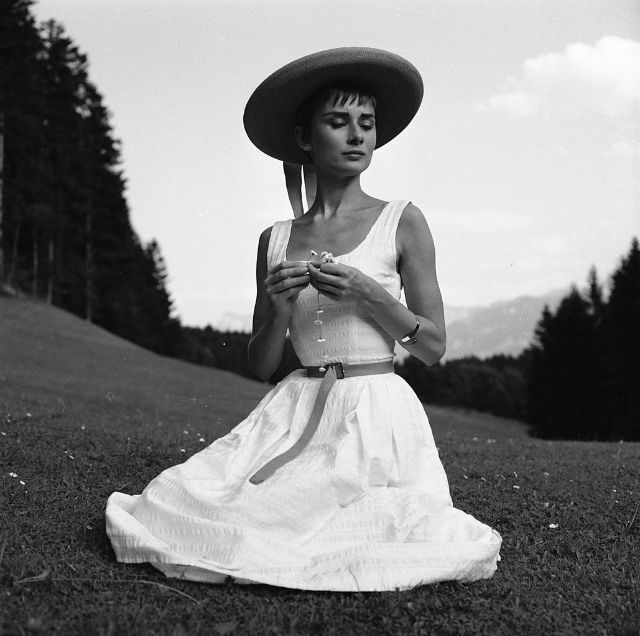 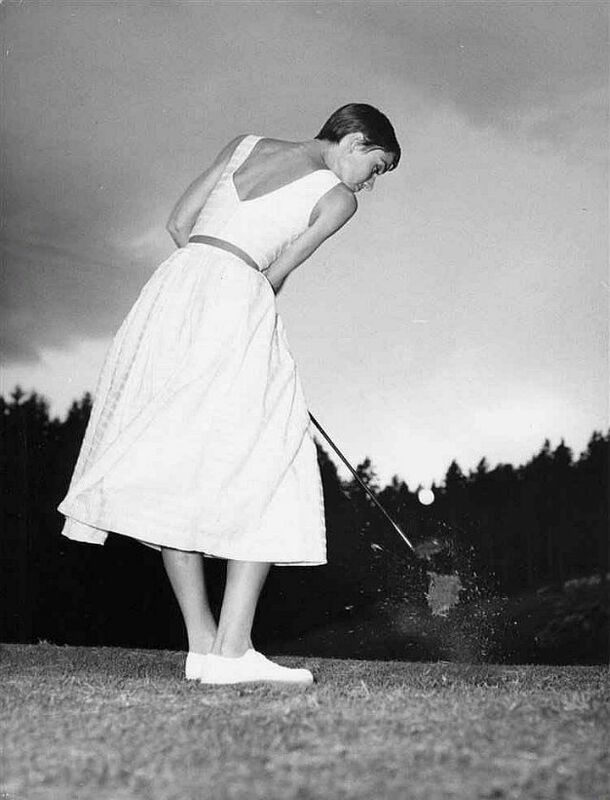 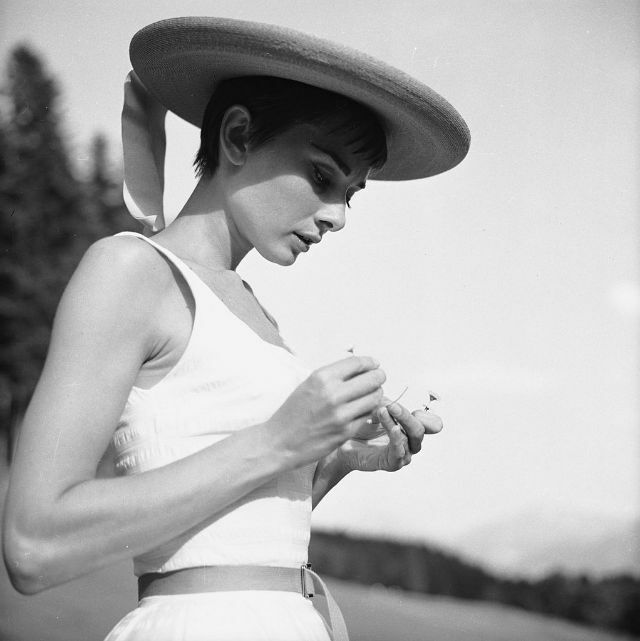 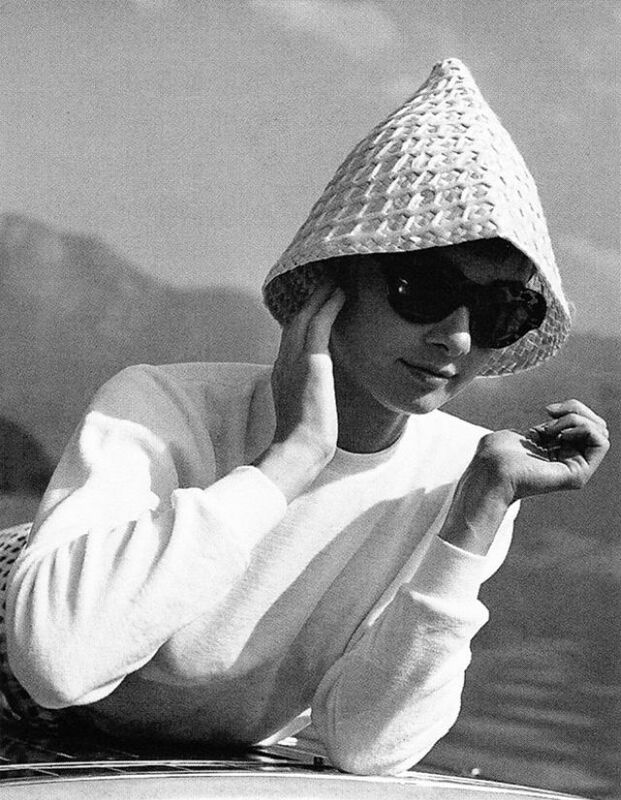 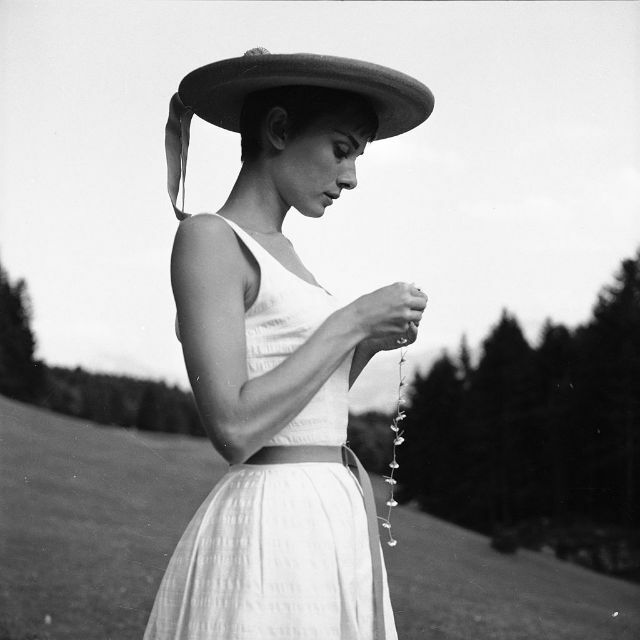 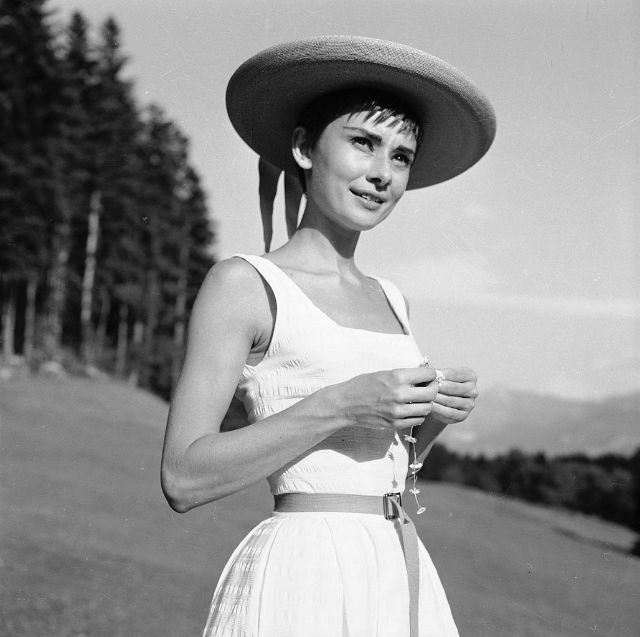 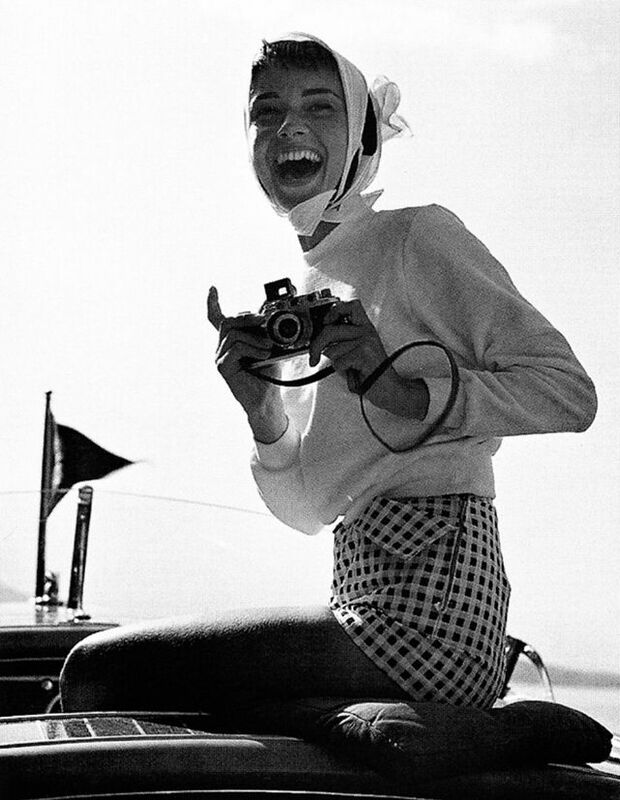 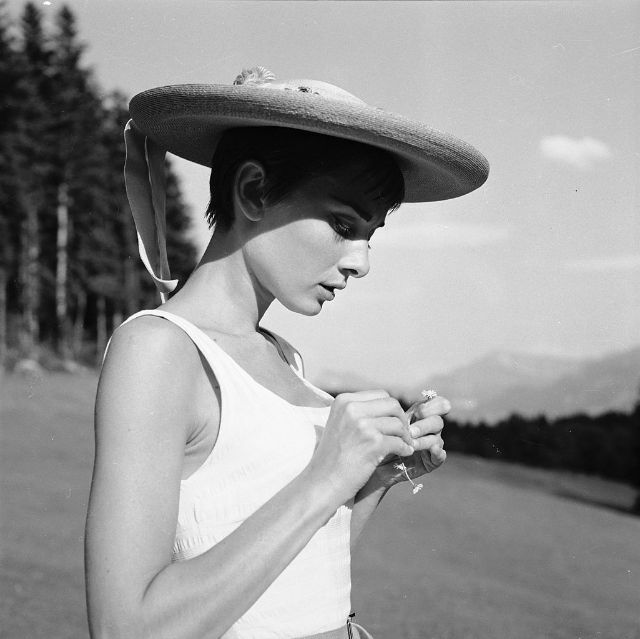 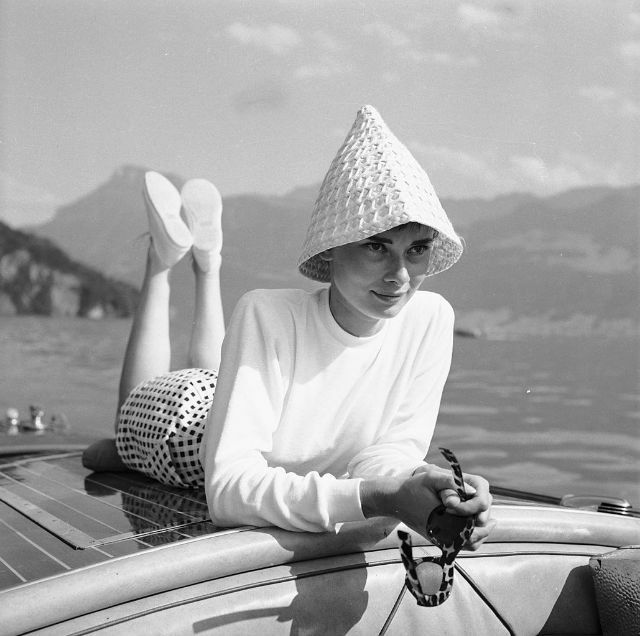 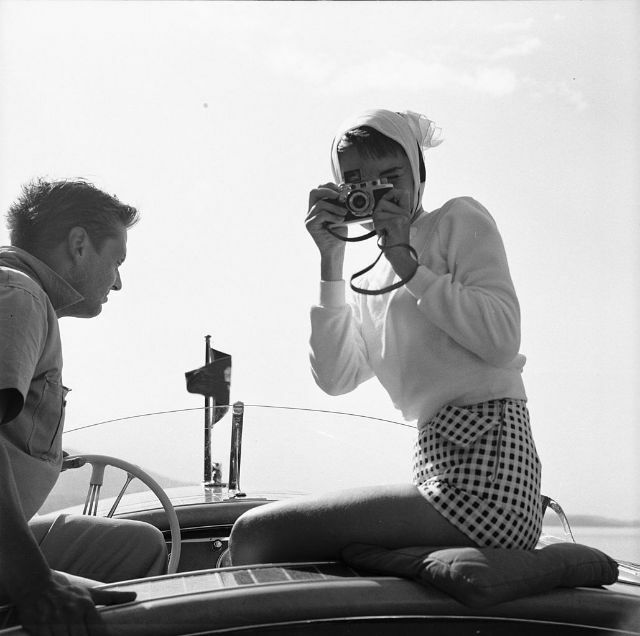 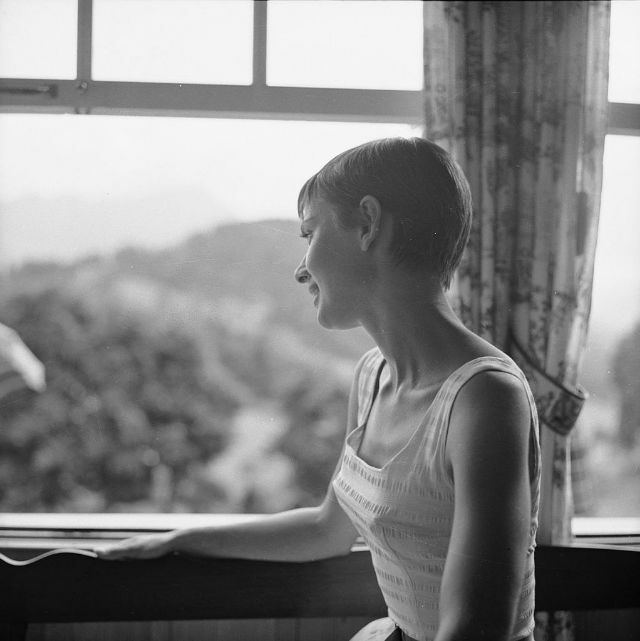 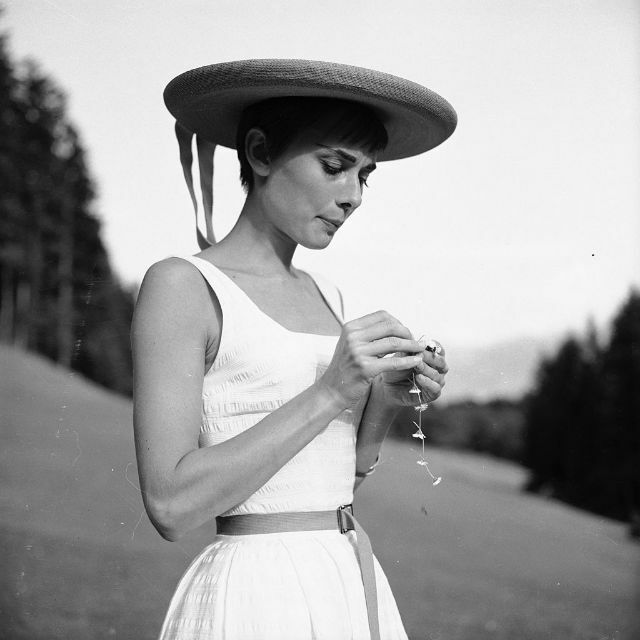 Bürgenstock resort was also the home of Audrey Hepburn for 14 years! 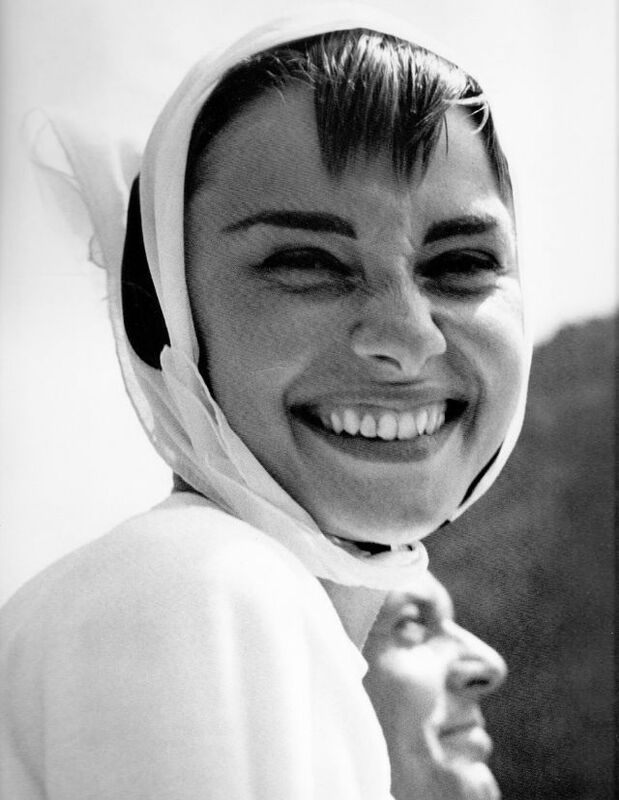 Her neighbor for a few years was Sophia Loren. 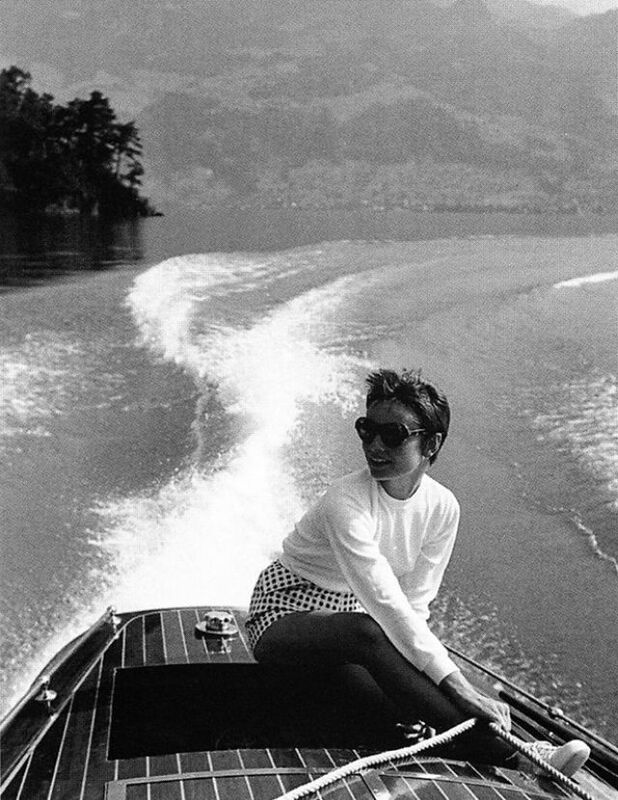 Sofia Loren and her husband came in the 1960s and became long-term residents in Villa Daniela. 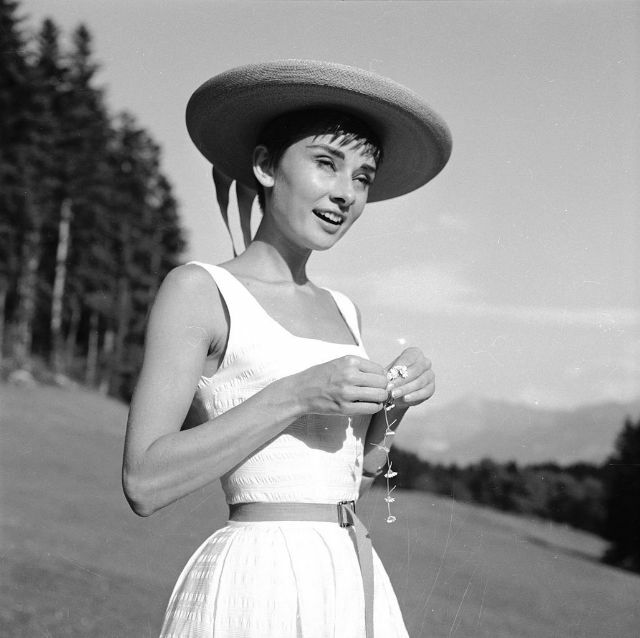 And even Sean Connery called it home while filming Goldfinger. 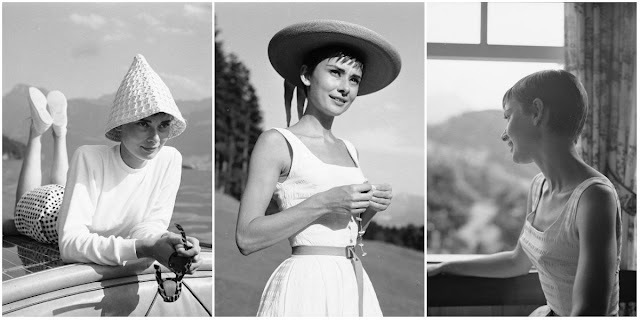 These beautiful photographs below were taken by photographer Hans Gerber and her husband Mel Ferrer in Bürgenstock in August 1954.